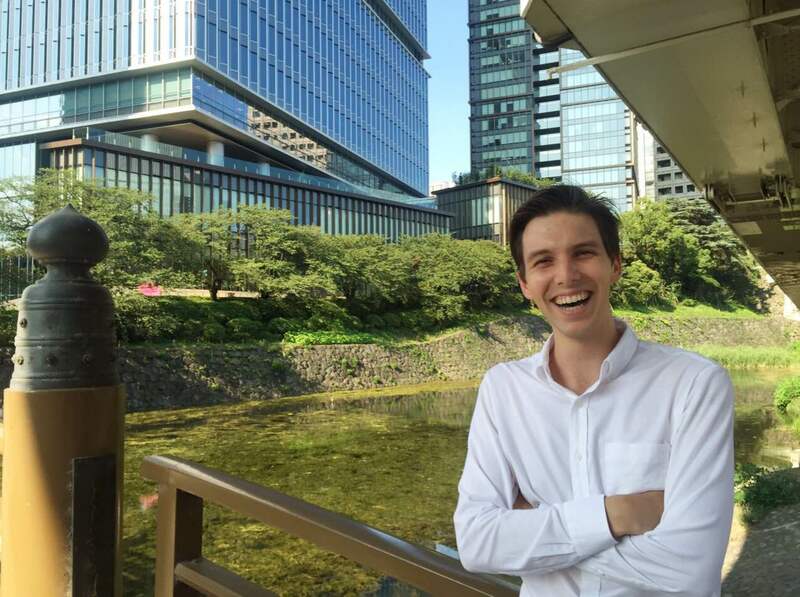 Melbourne JD graduate Andy Lynch has already realised this goal after trading a start in Melbourne for the largest metropolitan region in the world, Tokyo, in March this year. The 26-year-old landed a secondment to the Japanese capital after gaining employment by Australian law firm Corrs upon graduation in 2015. The role will see him work there for one year before returning to Melbourne in 2017 to begin his formal legal training. Mr Lynch said the experience, thus far, was proving invaluable. “I think if you are working in Australia you should be working in Asia at the same time; there is no distinction between the two,” he says. “To spend time here and see first-hand how business operates, and how people work day-to-day, is almost essential experience if you want to commit to Australia being a part of this region of the world,” he says. Mr Lynch clerked at Corrs in his second year of law school. He says he decided to continue with the firm after graduation due to its ties with Japanese law firm, Anderson Mōri & Tomotsune. The opportunity to work in Japan in his first year ultimately made Corrs stand out among other potential employers. He became interested in working in Japan and taking multiple visits to the country and learning the local language in high school. He also has friends working in Tokyo. Anderson Mōri & Tomotsune, like Corrs in Australia, does not have offices outside of its home country, but rather works with foreign associates that are looking to do business in Japan or Japanese clients wanting to do business in other jurisdictions, such as the United States and Europe. His role allows him to take advantage of his bilingual skills. “Because we are not qualified to practice Japanese law, we do not give direct advice so the majority of our work is research or reviewing or drafting English advice that might have been translated from Japanese,” he says. Four months into the secondment, Mr Lynch is thriving in the environment but says it is noticeably different to his experience in Australian firms. “It is one of the largest firms in Japan but there are far fewer lawyers per capita in Japan, so it is probably not too big by Australian standards. The work hours are quite different. The day starts a bit later and ends a bit later,” he says. Mr Lynch is open to the idea of working abroad again in the future, but for now he is focused on gaining as much as he can from his time in Japan and at Corrs. “This is really just an extension of what I hope to be doing in Australia and it is incredible to get the experience so early on,” he says.